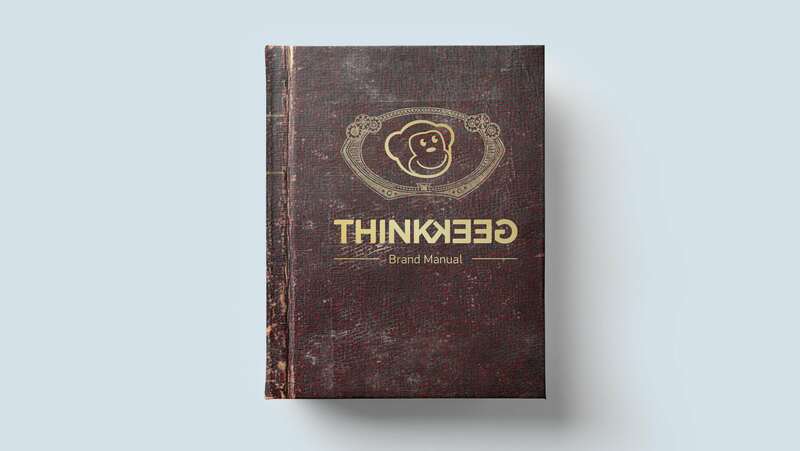 ThinkGeek, a leading eCommerce brand for the geek in all of us, engaged Finch Brands to study and progress the brand aesthetic and baseline story. The company was in transition — seeking the reassess core principles from Vision and Mission through identity and into go-to-market strategy. 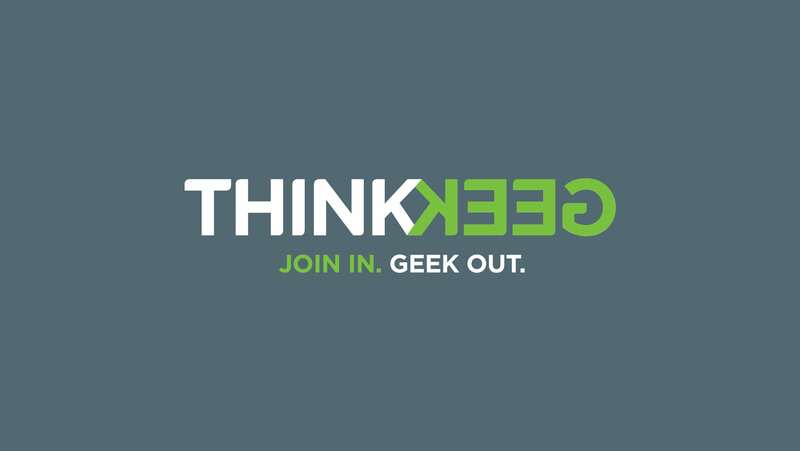 Geekdom has changed since the early days of ThinkGeek. What used to be a very contained badge of intelligence and tech prowess has become more about sharing passions. 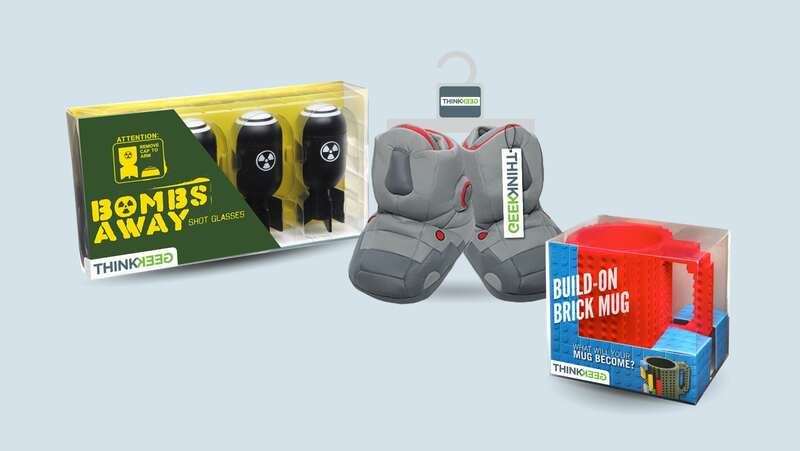 Their previous tagline “Stuff for Smart Masses” did not capture what it means to be a geek in 2014 — instead, Finch Brands created “Join In. 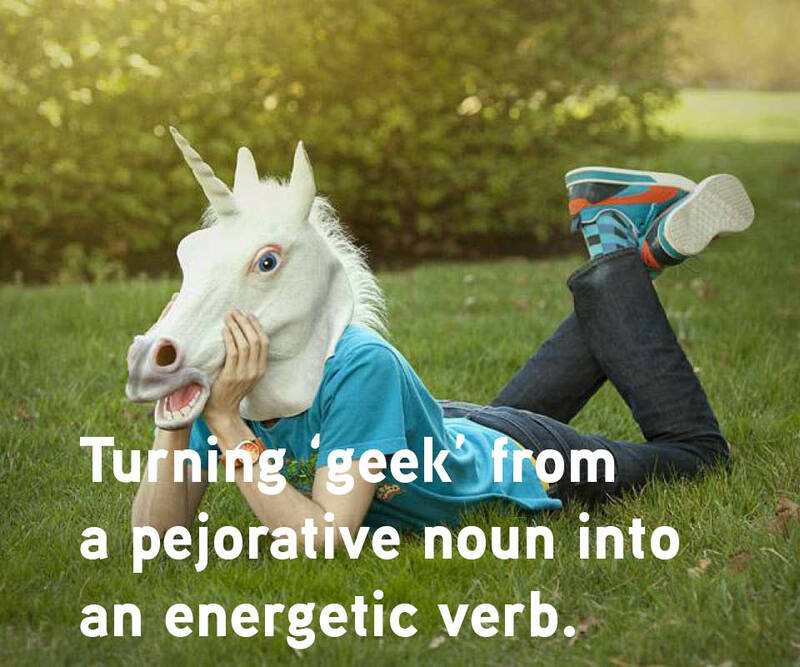 Geek Out.” The use of geek as a verb brought energy and inclusivity to the brand while remaining true to its lightly subversive core — while not everyone self-identifies as a “geek,” we all have our geek moments when we find something about which we are passionate. 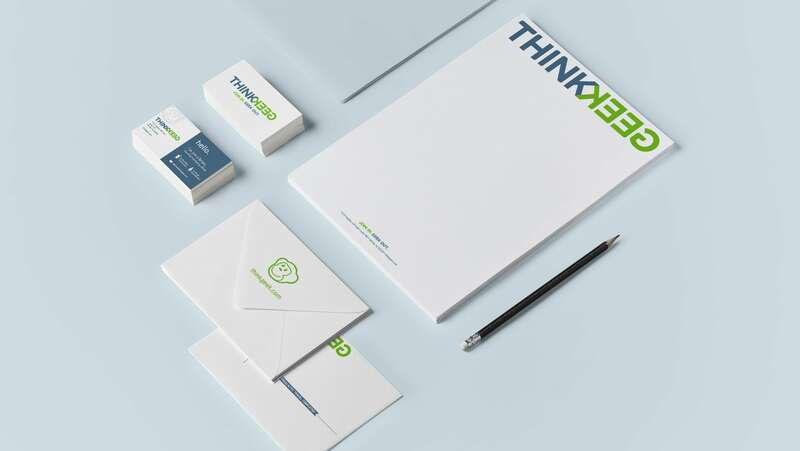 Refining the Vision and Mission, as well as writing a brand manifesto and defining brand personality and positioning, led to the realization that it was time to update the brand identity and tagline. 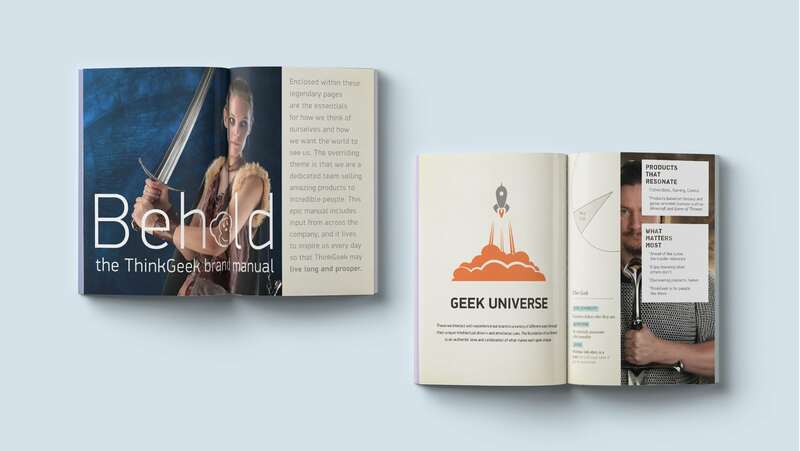 Beyond identity, Finch Brands also redesigned packaging and shipping materials, and developed a brand book that is passed out to every employee and details who ThinkGeek is and for what the company stands. 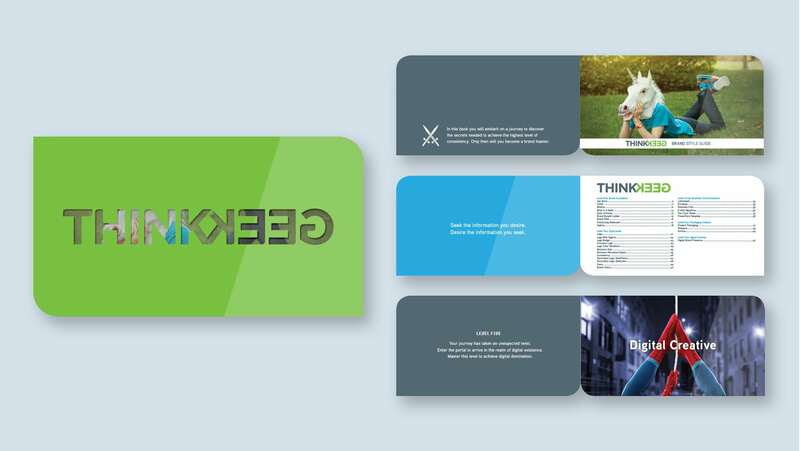 The refreshed brand took ThinkGeek from an unclear and exclusionary message and dated look to an inclusive, contemporary message and contemporary brand aesthetic. The strongest brands are built from the inside out. Finch Brands led the development of the new ThinkGeek Vision, Mission, and Values to define the company's unique "why" and capture the magic that existed within its culture. These were then codified in a company brand book. 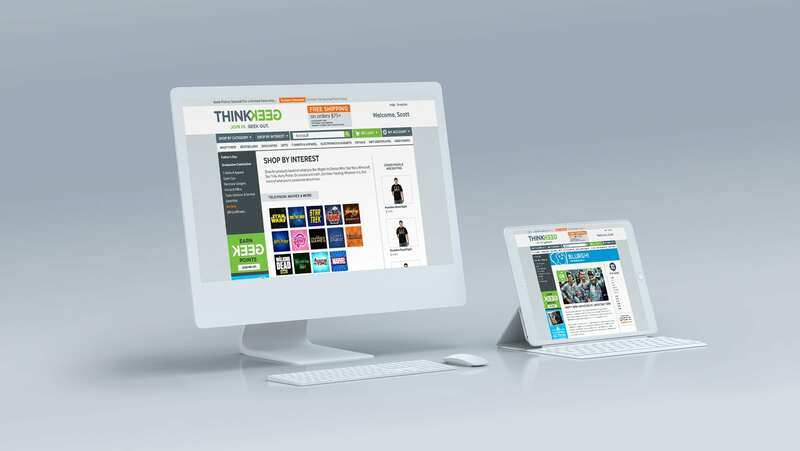 Finch Brands collaborated with ThinkGeek's internal UX experts to apply the new brand to their e-commerce platform. 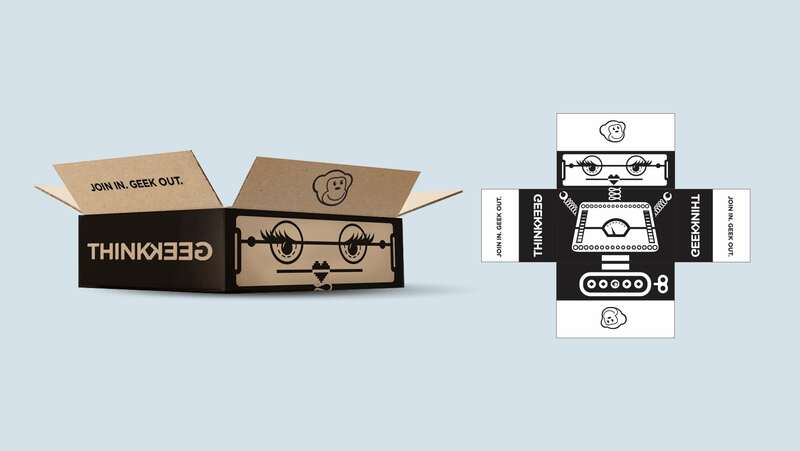 New packaging was created to create a heightened level of fun and engagement with ThinkGeek's customers.